An immaculate three bedroom end of terrace family home located in the heart of Old Town. Boasting an attractive red brick front and comes with two off road parking spaces, it won't be around for long! 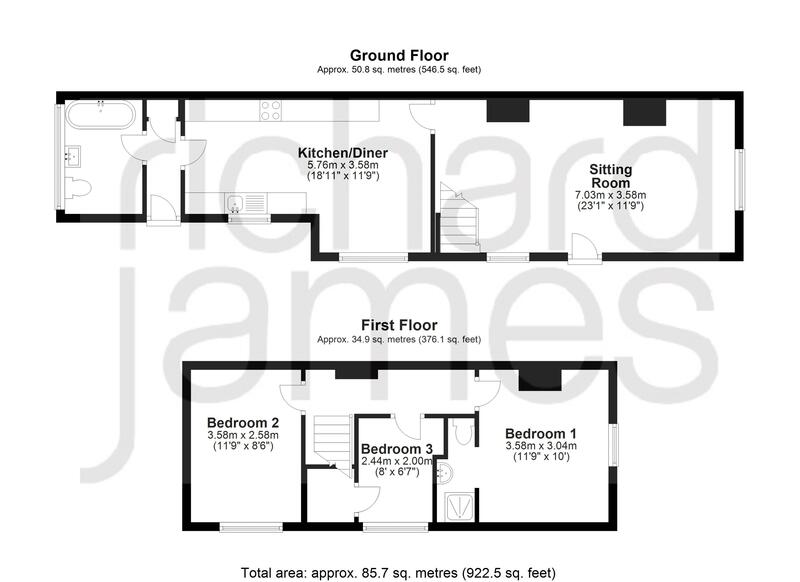 Comprising; large sitting room, great size kitchen/diner, refitted family bathroom, three bedrooms with an ensuite to the master. To the rear is a good sized garden which offers a decking area and is mostly laid to lawn. Parking can be found to the rear of this property, a rarity in the popular Old Town. Within walking distance to outstanding local schools, parks such as Old Town and Town gardens, the property is ideally situated within walking distance to all of these.